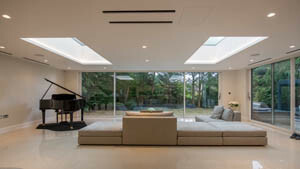 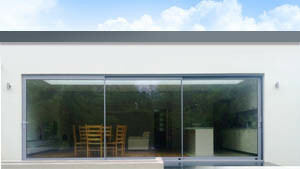 Cortizo Cor-Vision Plus Sliding System is a minimalistic sliding system specifically suitable for large dimensions allowing the maximum luminosity with a minimum visible section of aluminium. 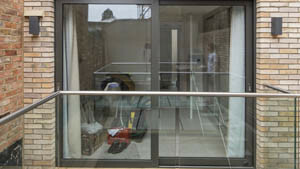 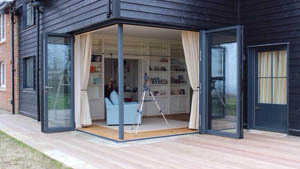 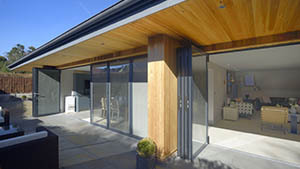 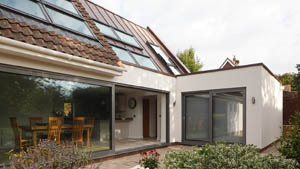 It is now possible to cover large openings with a glass surface of 94%. 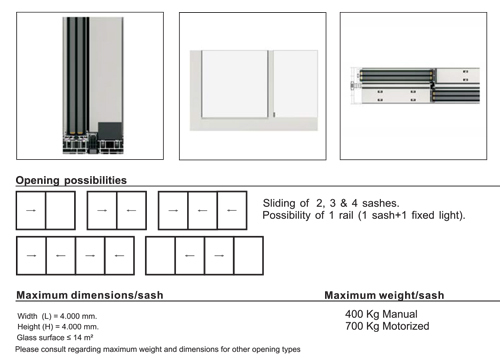 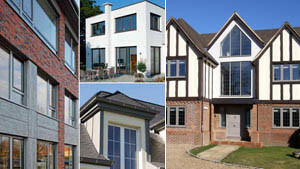 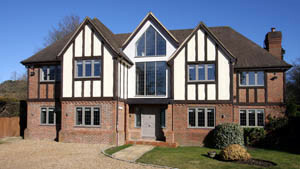 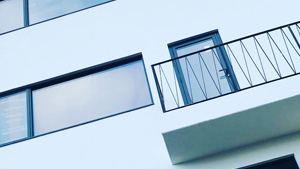 Cor-Vision Plus Sliding System is available in configurations of fixed, sash 2 and sash 4 sashes, and the maximum dimensions are 4,000 mm / sash width / height.